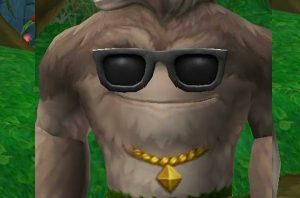 Want to know the best gear options for a Max Balance Wizard in Wizard101? We show you the best options and compare some other notable choices. 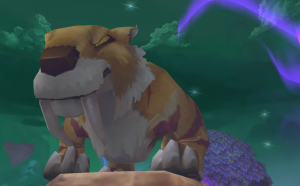 Want to know the best gear options for a Max Storm Wizard in Wizard101? We show you the best options and compare some other notable choices. 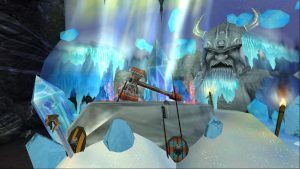 Want to know the best gear options for a Max Ice Wizard in Wizard101? We show you the best options and compare some other notable choices. 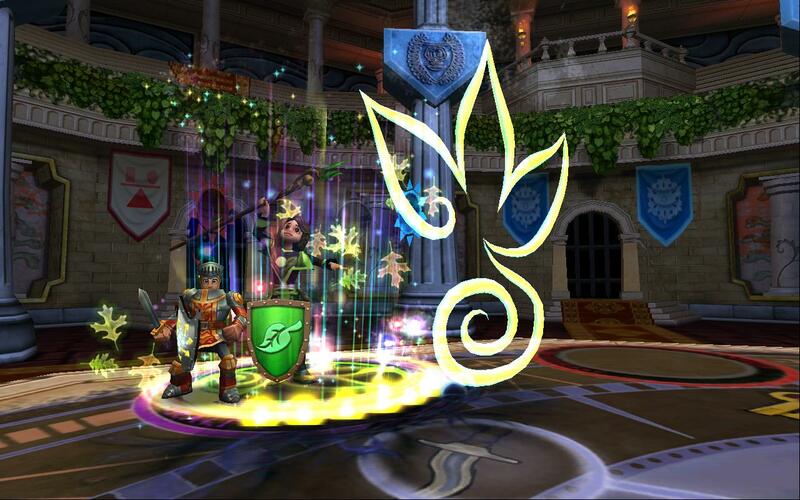 Interested in fast and effective strategies for the Wizard101 Storm Titan in Empyrea? Patrick shares a 7-round speed run and other tips. Learn how you can get school jewels for gold, including polished piercing, lustrous accurate, shiny critical, and shiny damage jewels! 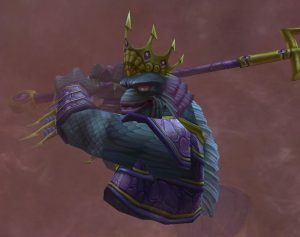 Looking for information on the Wizard101 Beastman Fight Club in Empyrea? Check out our info on cheats, strategy and a speed run guide. Patrick offers you detailed information to each part of the quest and the strategy. Want to know good options for your level 110 wizard when you're hitting or playing solo? Check out all the drops and what can be bought with gold or crowns. There's multiple options, so you can pick what suits you best!